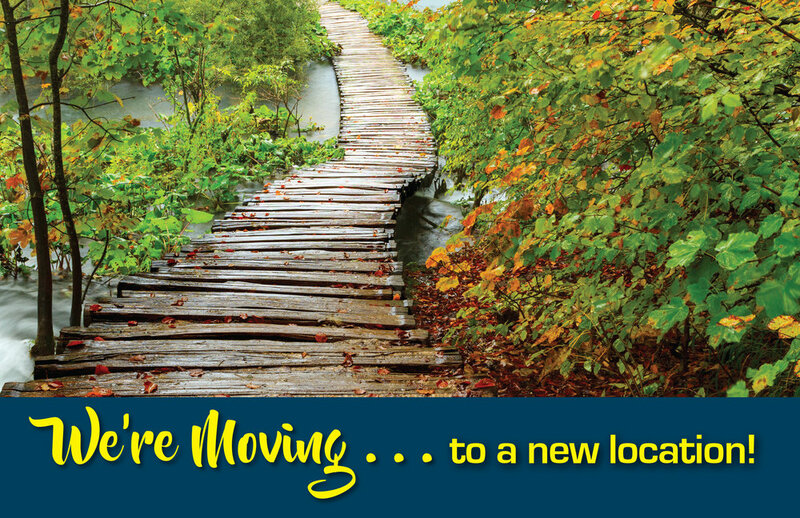 My clients were moving their practice to a new location. They needed a postcard that conveyed both the move and the philosophy behind their work. The backside contained the information about the new location, while the front conveyed the company image. JLP Creative produced a postcard and envelope insert.